We rented a car in both N. Ireland and Croatia and embarked on our very own GoT tour. Although it was quite tiring (due to lots of driving and me being in the second trimester of my pregnancy), we had a great time. Here was our itinerary in N. Ireland. 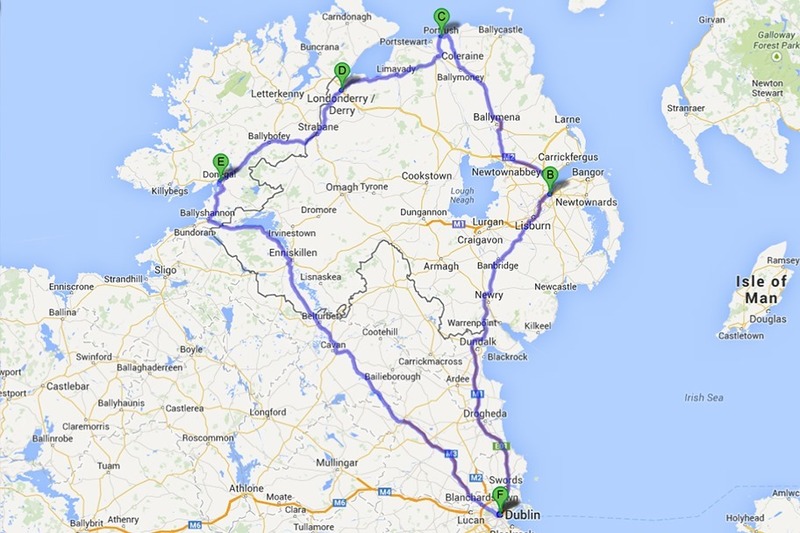 We started in Dublin and then drove to Belfast, Portrush, Londonderry, and Donegal. 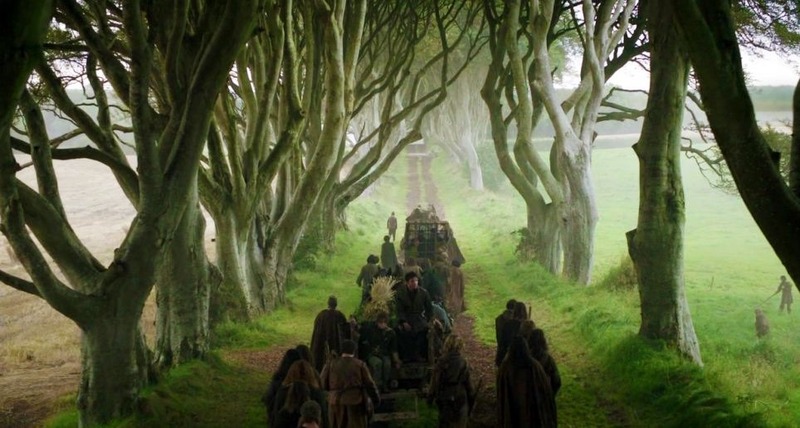 In the process, we explored the Haunted Forest, Winterfell, the King’s Road, Storm’s End, the Iron Islands, Dragonstone, and Dorne (which is in the next season of GoT). We mostly followed this map and this map but also found this blog to be quite helpful (especially for the filming of Dorne). It was quite easy to craft your GoT tour in N. Ireland, even the tourist information centers had GoT maps and brochures you could take with you. 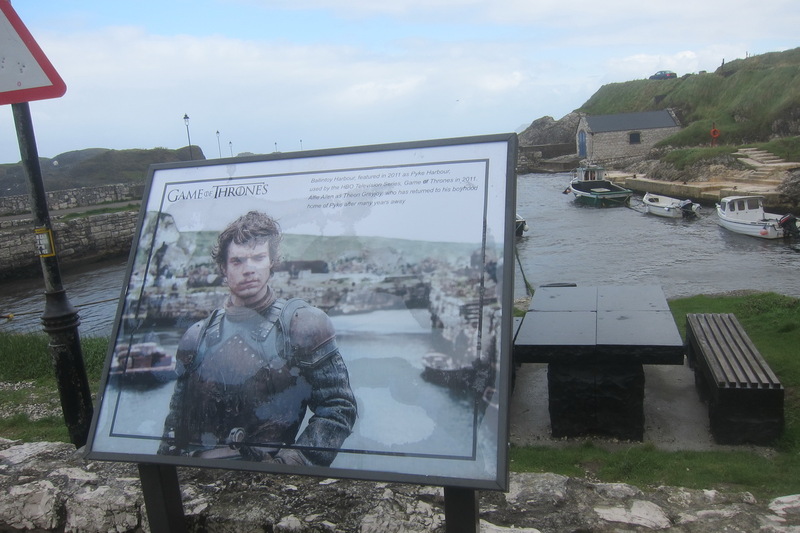 Other locations had photo ops and even placards designating it as a GoT filming location. 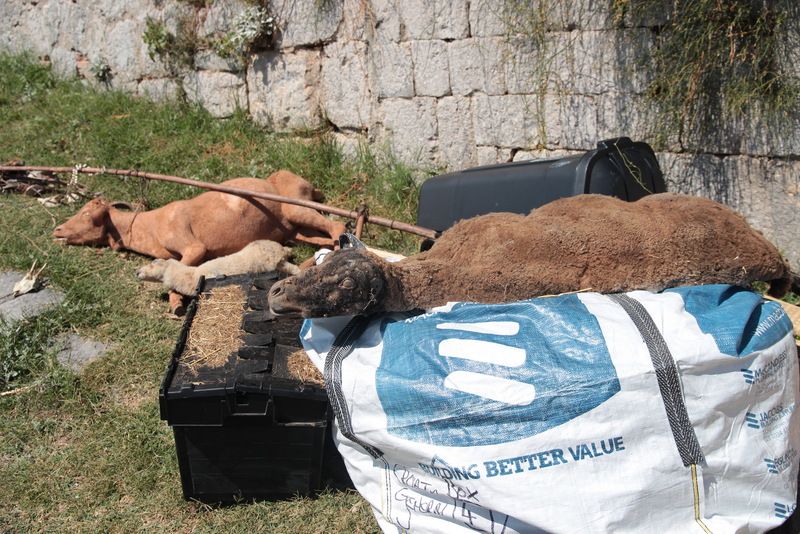 On the other hand, I found that Croatia was not nearly as commercialized for their GoT tours. 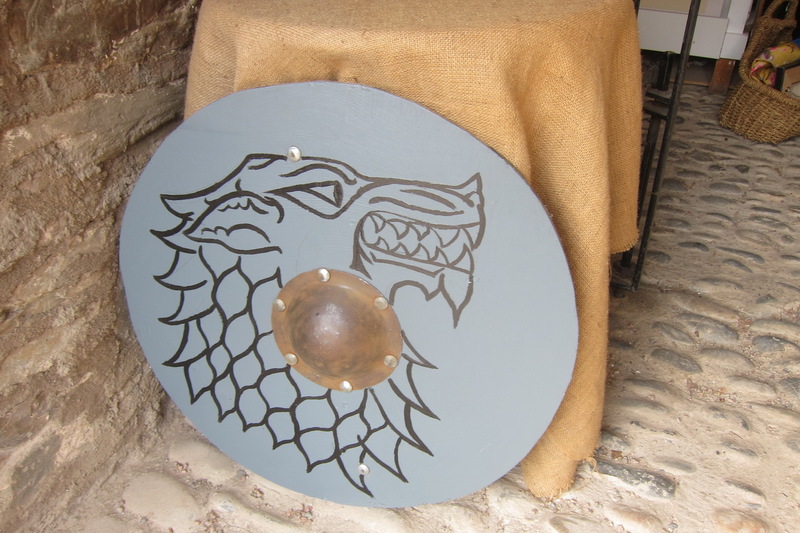 We couldn’t find much information on GoT anywhere in Croatia other than on the web. 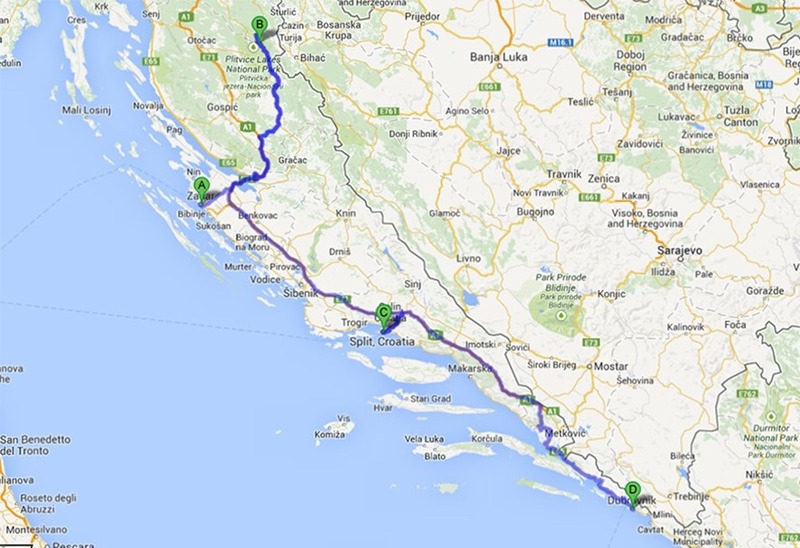 In Croatia, we started in Zadar. Then, we went to Plitvice Lake National Park, Split, and Dubrovnik. 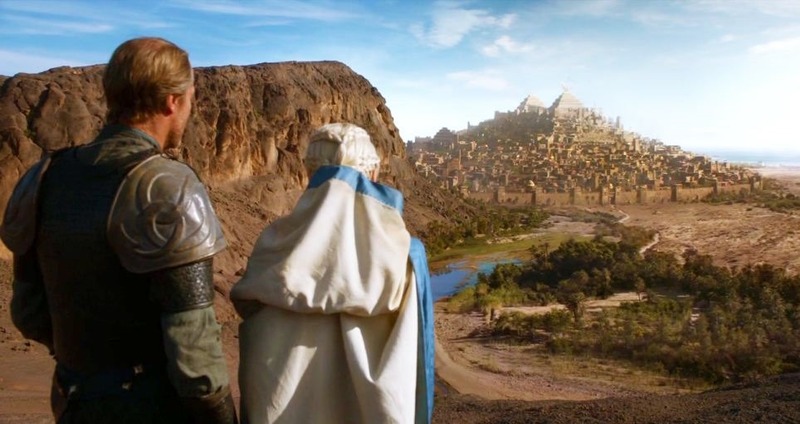 Most of the GoT locations were in or near Split and Dubrovnik and were Khaleesi (my favorite character) filming locations. I mostly used this website and the aforementioned blog for location information. The exciting part about Croatia was that HBO was actually filming there during our trip. We managed to sneak onto a couple of sets that were being constructed and even came upon some left behind props. 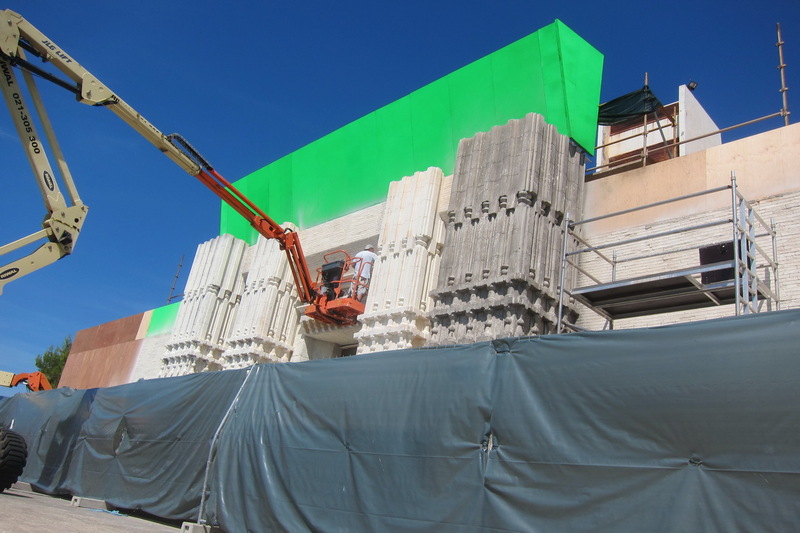 It’ll be fun to watch the next season of GoT and see if we can recognize some of the new sets that we happened upon. 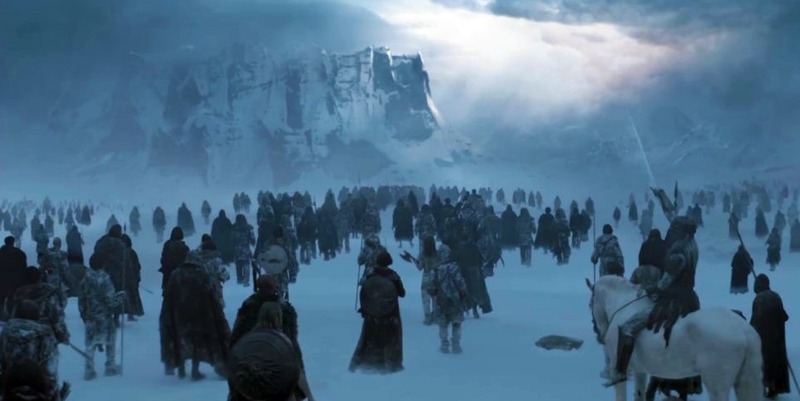 The next six posts will go through our nerdy retracing of various GoT scenes. Be prepared for cheesy reenactment photos. What a cool blog!!! As a GoT fan, I can’t wait to read more about your tours. I have done the GoT tour in Northern Ireland, however, Iceland is next on the list. I am currently undertaking a MA in Culture, Communication and Globalisation. My area of specialization is within tourism. I am in my final semester writing the dreadful master’s thesis. Luckily, I am writing about something I love – tourism and GoT. In this sense, I was hoping to be able to interview you about your love for Game of Thrones and your Northern Ireland Tour within the next two-three weeks – if possible. 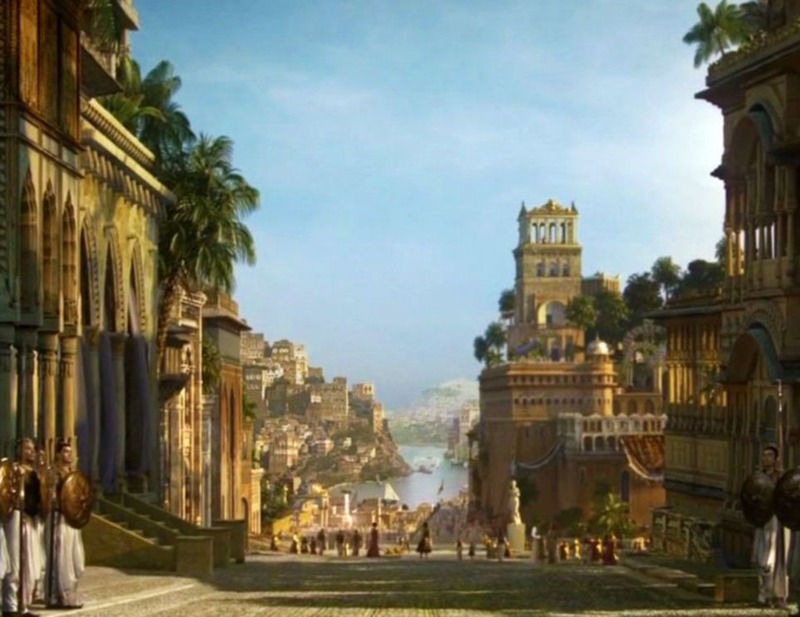 The thesis is, in short, about how popular media with its images can motivate travelers to visit film destinations. As such, the interview would cover questions regarding both GoT as well as images of Northern Ireland (scenery, culture etc.). If you wish to know a little more about the interview and/or my thesis, you are more than welcome to contact me via my email with follow-up questions. Sounds like a fun thesis! We’re up for talking with you about our GoT tour. I’ll shoot you an email. That sounds great, I’m so thankful! I am hoping to see nerdy re-enacment scenes! Happy New Year! I hope we live up to your expectations. Maybe I should’ve called them “poor” reenactments. haha Happy new year to you too!